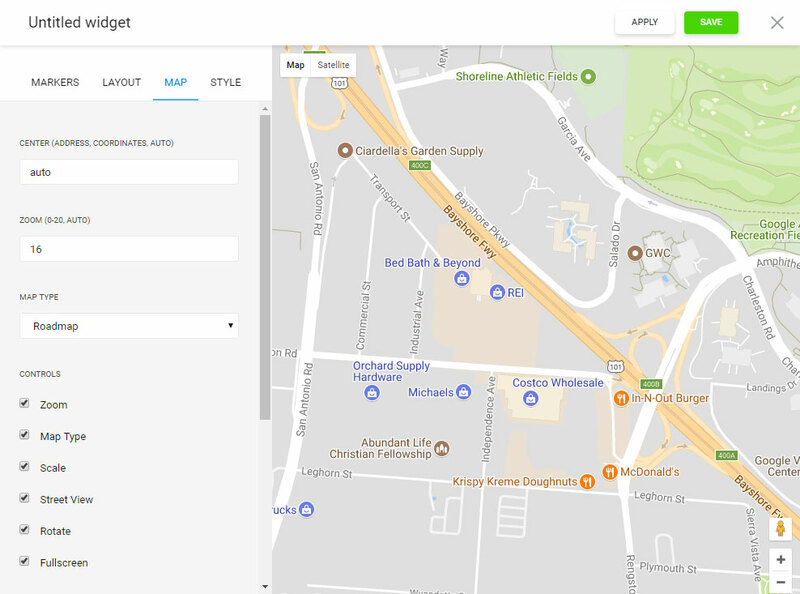 The most advanced Google Maps widget for Bigcommerce, that lets you to build maps with outstanding styles, location markers and building custom routes. Elfsight Store locator is most easy in display and operation; it doesn’t require coding experience or other special skills. The maps’ adaptive appearance, diverse coloration schemes and the location icons’ original styles let you to implement the maps for different web-resources looks and will look excellent on any screen or device. To install, you should to carry out a series of easy steps. If you don’t yet have an profile at Elfsight Apps, first of all you need to register. If you already have a account, login to your profile. 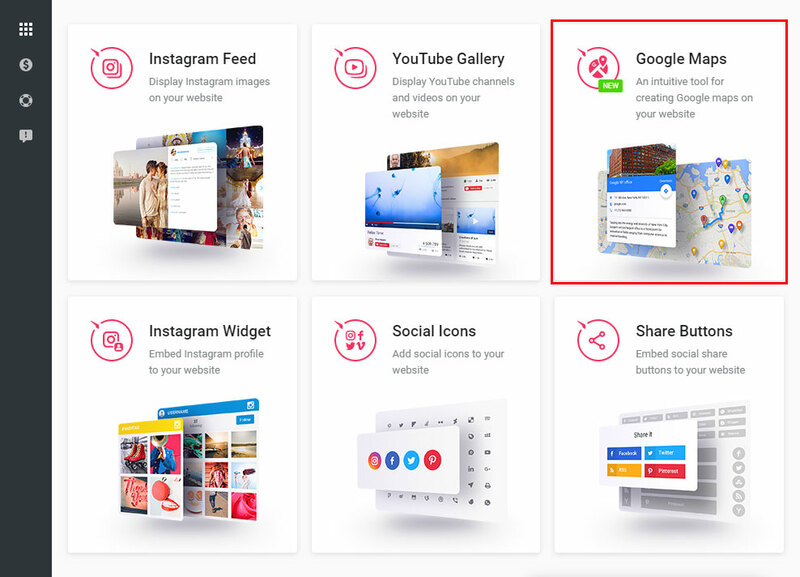 To display plugin to a Bigcommerce website, just select – Google Maps widget. Select the desired settings that will allow you to feature the map on your resource in the preferable way. 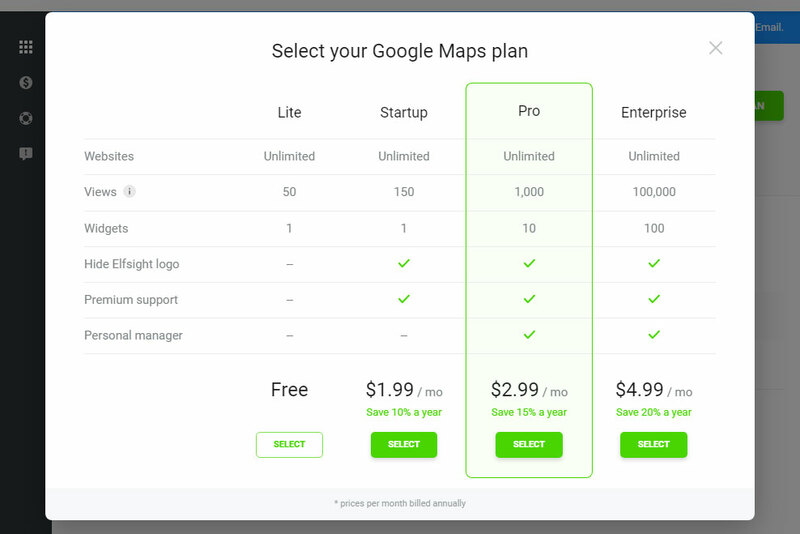 You need to choose the subscription plan in the table that opens up. Subscriptions range from free to comprehensive. Figure out your personal page’s visibility and click the “Select” button. You can get the individual script to place the widget to your site in the popup. 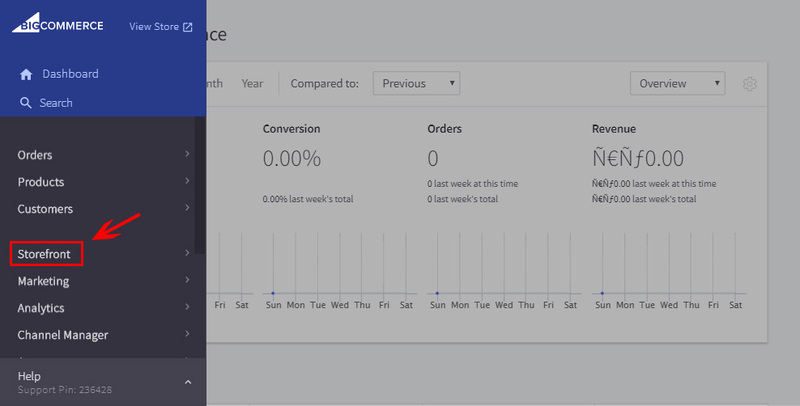 Go to Bigcommerce admin dashboard and press “Storefront” in left menu. Press “Web Pages” to select the page you need. Switch the page to HTML format and paste the plugin’s code to the content of the page. Save the changed. You may regulate and change all of purchased widgets without introducing any corrections to the site’s code from your own profile at Elfsight Apps. Setting route to your office from any place. You can find More about the advanced app benefits and options on the Elfsight maps web-page. It is a multiplatform service featuring a solutions catalogue to improve your personal web-resource and turn it to an authentic source of buyers. 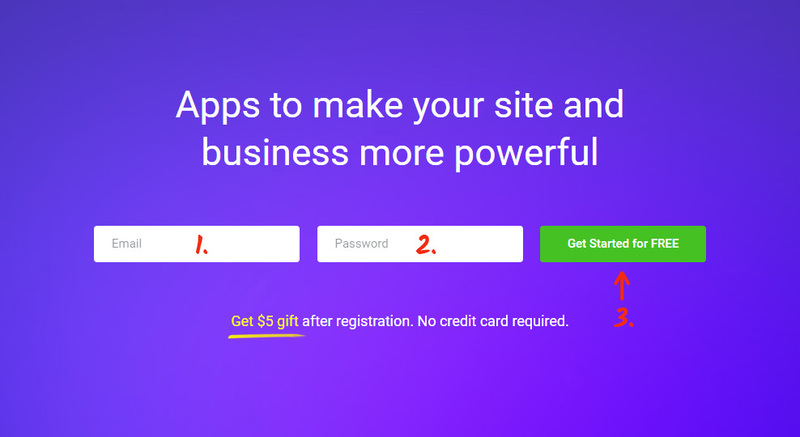 Make your site smarter together with the Elfsight Apps. Discover other apps for BigCommerce developed by our team. Test the free demo of the maps widget now! Shape your unique Store Locator with an unmatched appearance for your own Bigcommerce website.